Golf course living in VALLEYBROOK! 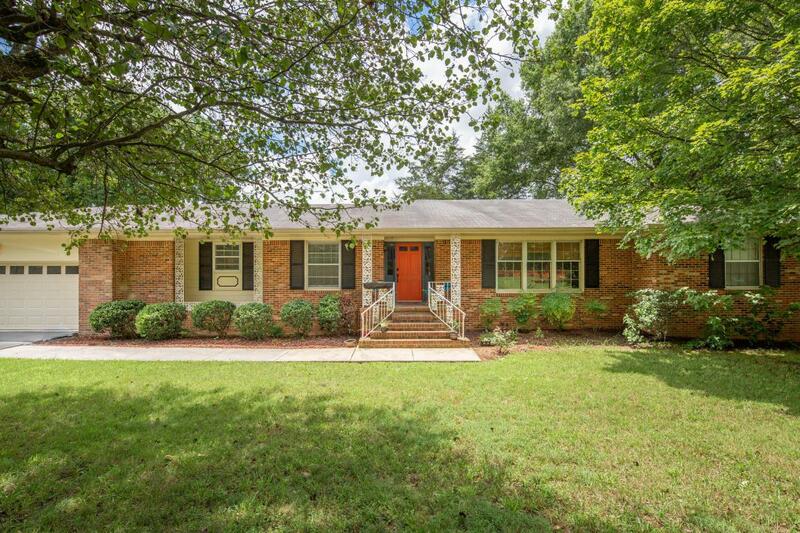 Charming all brick home that has been lovingly maintained. Three bedrooms and three and a half bathrooms, complete with an expansive finished basement offers plenty of room for everyone. 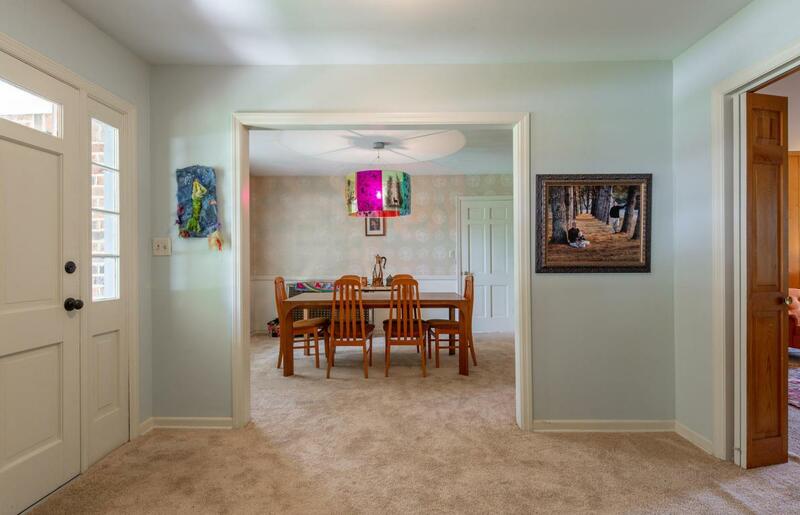 The interior features hardwood floors, two wood burning fireplaces and an eat-in kitchen to name a few. The basement offers another level of living as well as plenty of storage in the unfinished portion. It is plumbed and features a full bath and living area making it ideal for a mother-in-law-suite. 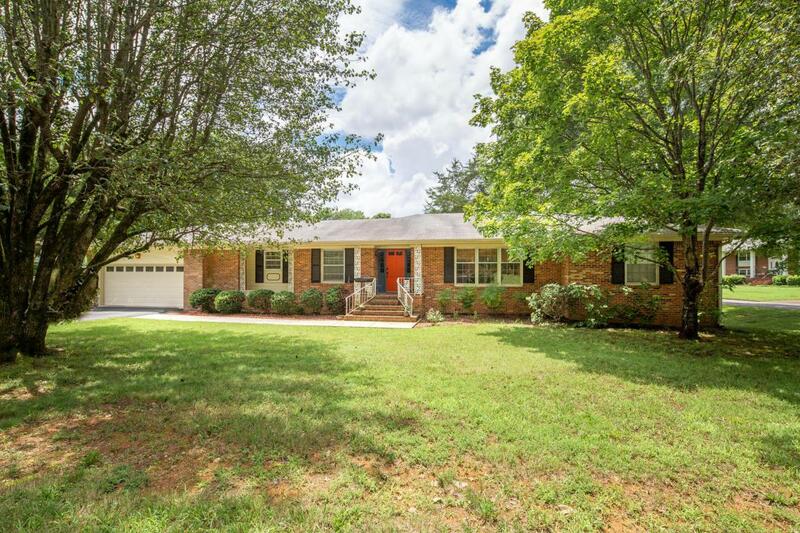 Outside is a large fenced in yard with a fire pit, ideal for entertaining. Recent updates include a Trex deck and a new HVAC. 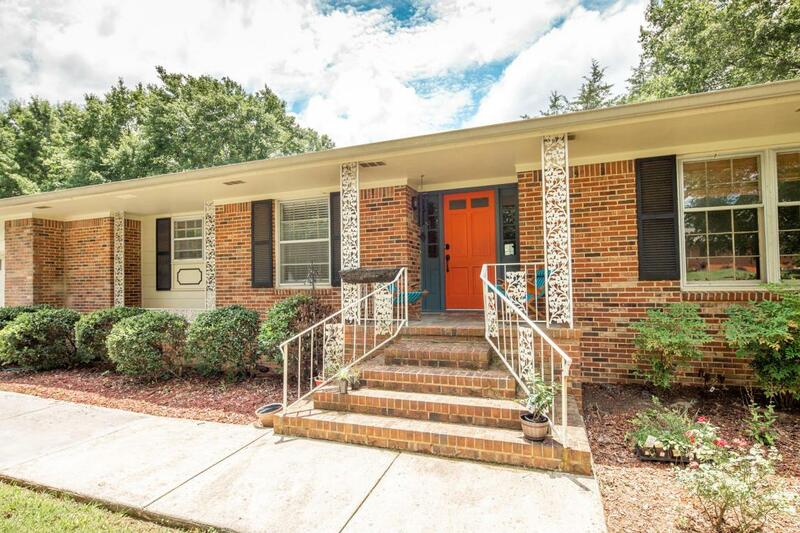 Just minutes to Publix and restaurants and less than 15 minutes to downtown Chattanooga and the lake!Buyer to verify square footage. Buyer is responsible to do their due diligence to verify that all information is correct, accurate and for obtaining any and all restrictions for the property.